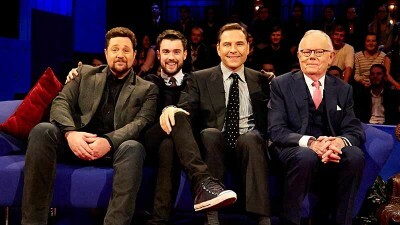 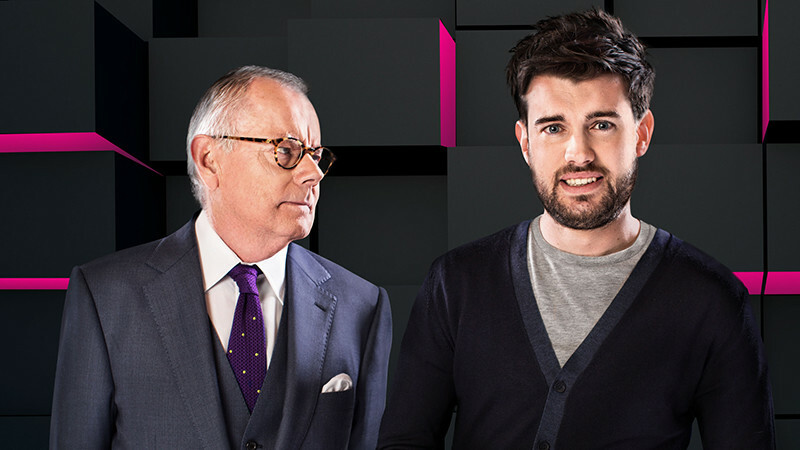 Jack Whitehall hosts this new comedy chat show with a twist: he’s joined by his dad. 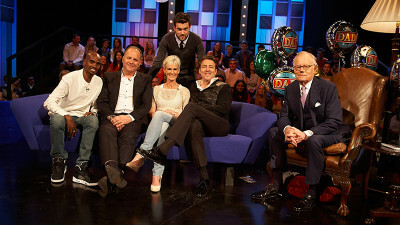 Having already conquered the Edinburgh Festival, the Whitehalls bring their unique relationship to BBC Three. 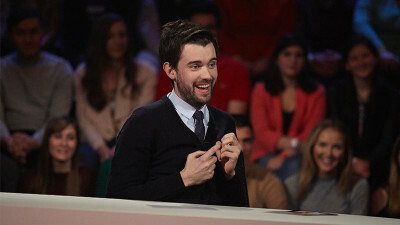 Expect candid conversation, family feuds and must-see moments as an eclectic line-up of great guests find themselves stuck between the funniest father and son around.